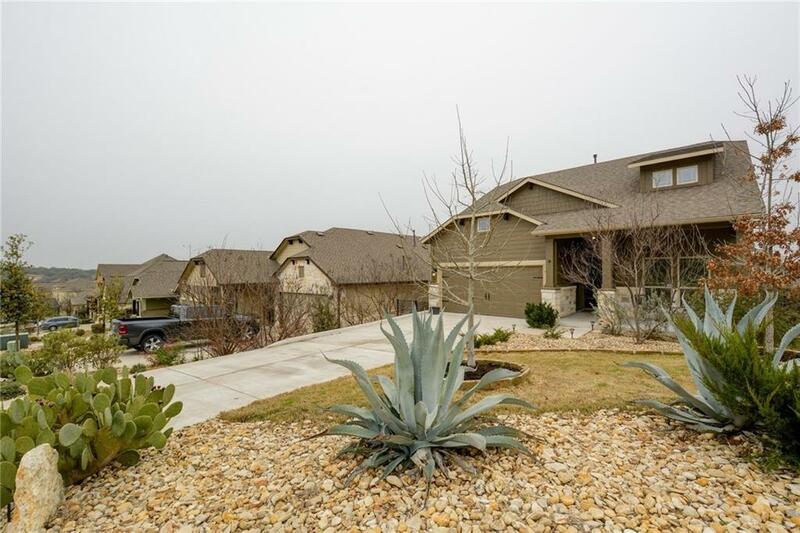 Wonderful two-story located in the award-winning community of Rancho Sienna! 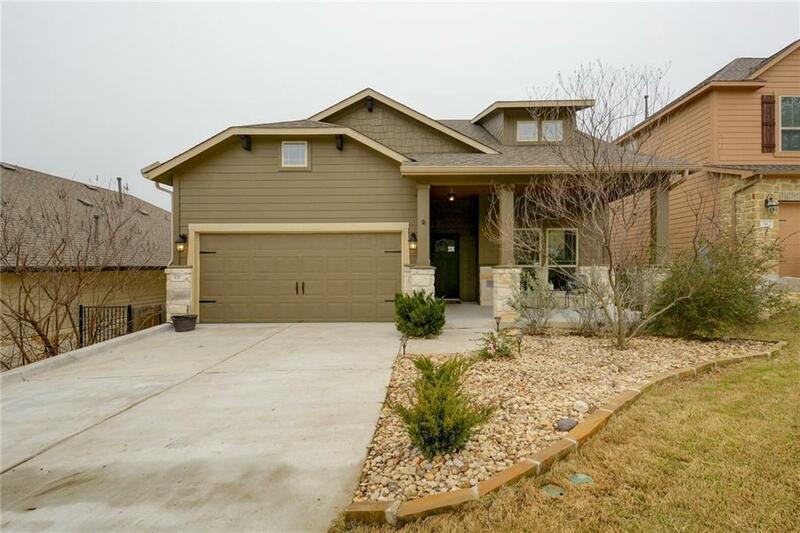 Well appointed home featuring an open layout includes an office/study on the main floor, and a large bonus room upstairs. Whirlpool professional series water softener and LG Stainless Fridge convey! 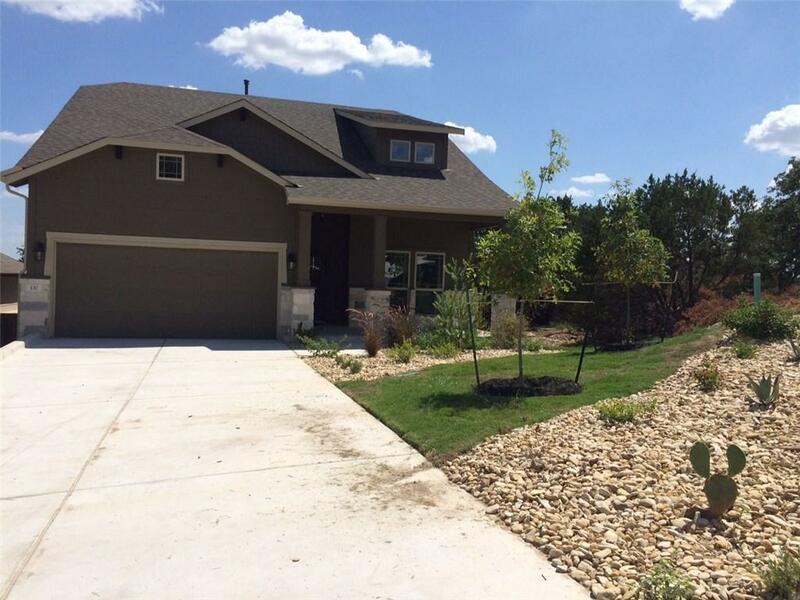 Upgraded front and backyard landscaping. 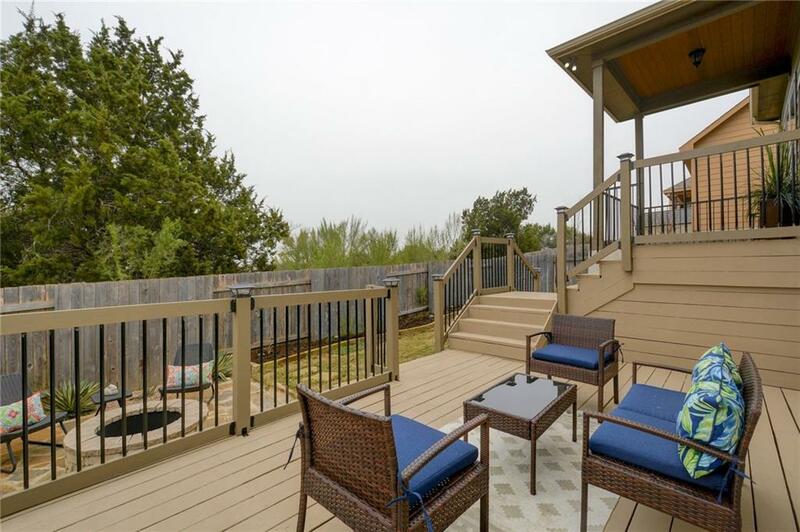 Custom firepit, stone walkways, flower beds, full automatic irrigation and Platinum Model Hot Tub, still under warranty, make this yard a true oasis. Fresh Paint and carpet.